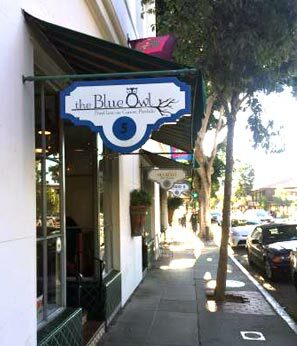 Nestled on the Canon Perdido side of Paseo Nuevo is another of Joe Parker’s top restaurant picks, The Bue Owl. Known for being a late night food stop, it is also a great lunch choice as Joe discusses in the video below. Joe is not only one of America’s top Realtors, he is also a foodie who loves to spread the word of Santa Barbara’s many excellent eateries. If you are a fan of Asian fusion, freshly baked bread, and lively food combinations, you may find yourself a patron of the Blue Owl. Their menu may not be broad in scope, yet it contains many tasty choices. Take a look at the video below. Joe has lots of info and ordered two of the Owl’s popular items to show you up close and personal. 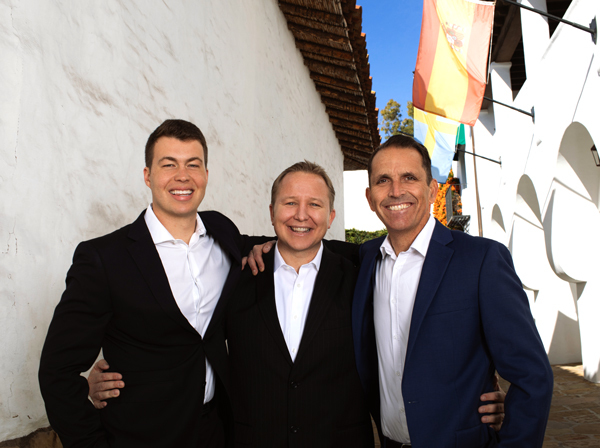 If you want a pro who knows Santa Barbara real estate inside and out, you will be glad to know Joe Parker. There is a reason so many people use him over and over again… he has passion, heart, and incredible knowledge. Give him a call at 805-886-5735. Response to "The Blue Owl - Review - Video - Menu"